Crazy For Coconut!! - Welcome to SarahKesseli.com! 1) Coconut oil also helps lower total cholesterol and LDL (bad) cholesterol, while increasing HDL (good) cholesterol. 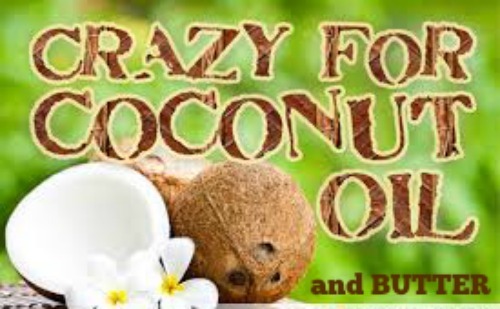 Tagging both @sweetspreads and @fitchick428 and tell us why YOU are crazy for coconut butter!!! The contest will be open until 11:59pm EST on Friday July 18th!! *Do you use coconut oil? *Do you prefer coconut oil or coconut butter? *Have you noticed any health benefits from using coconut oil/butter?